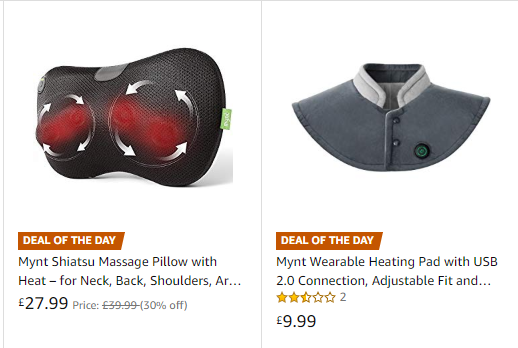 Nice deals for UK! !! Heating Pad looks interesting. I didn't know about it. None of the heating pads are available via the US store.